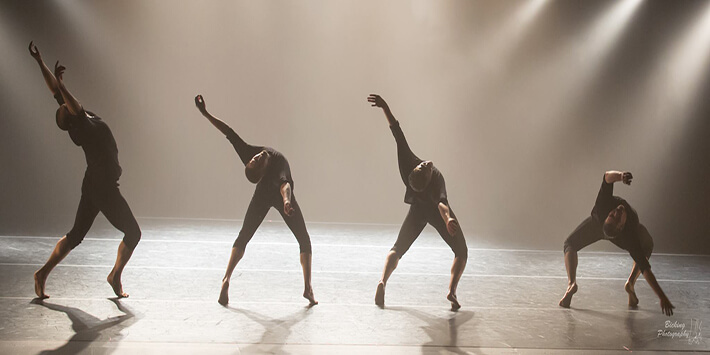 In its 25th year, Koresh Dance Company presents Classic KORESH, a selection of favorites drawn from the company’s quarter century of innovative work. These repertoire classics include interpretations of Classical compositions by Bach, Beethoven, and Ravel, from the rolling strains of “Moonlight Sonata” to the trumpeting processions of “Bolero.” Moments of tenderness and grace alternate with humor and brash force on this tour of highlights drawn from over 60 existing works by Artistic Director Ronen Koresh. As a unique feature of our anniversary program, Mozart’s Piano Concerto No. 23 will feature in a newly commissioned work, “23: Deconstructing Mozart,” a collaborative initiative driven by Koresh and multi-media artist Paul Miller, a.k.a. DJ Spooky. There will be a post show Q&A with members of the company.